PERFECTING THE WHEEL SINCE 1970. Quality made performance wheel for road use. AMG Australia for the last 20 years have been importing and distributing the world’s finest brand of wheels such as OZ Racing, BBS and HRE Wheels. 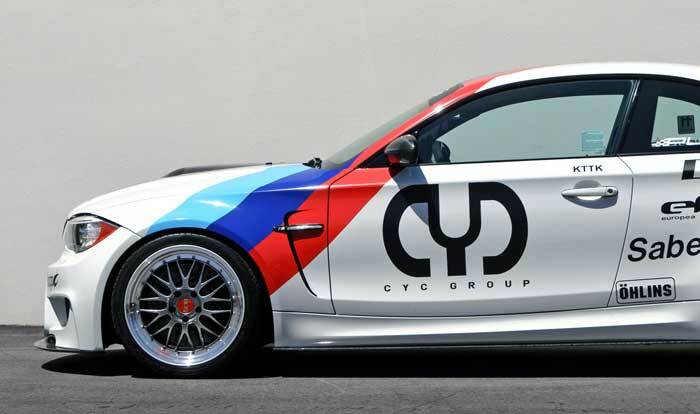 Our knowledge of high performance vehicles and quality product sets us apart from our competitors. With over 800 resellers nationally you can be sure to find a reseller close to you. Looking for where to buy BBS wheels? AMG Australia has a network of over 800 dealers around the country. Click the link below to head over to the AMG Australia dealer locator and find a dealer near you today! 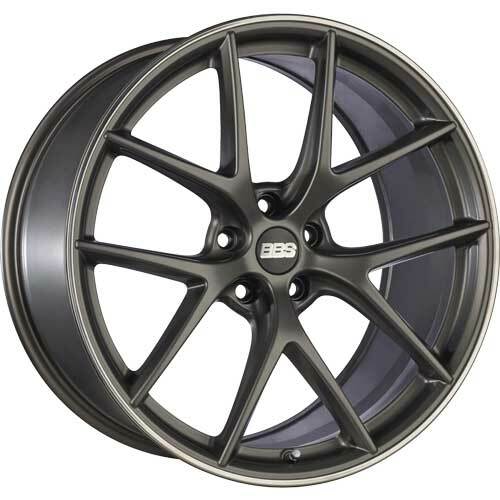 AMG Australia is the exclusive Australian importer and distributor for BBS wheels.